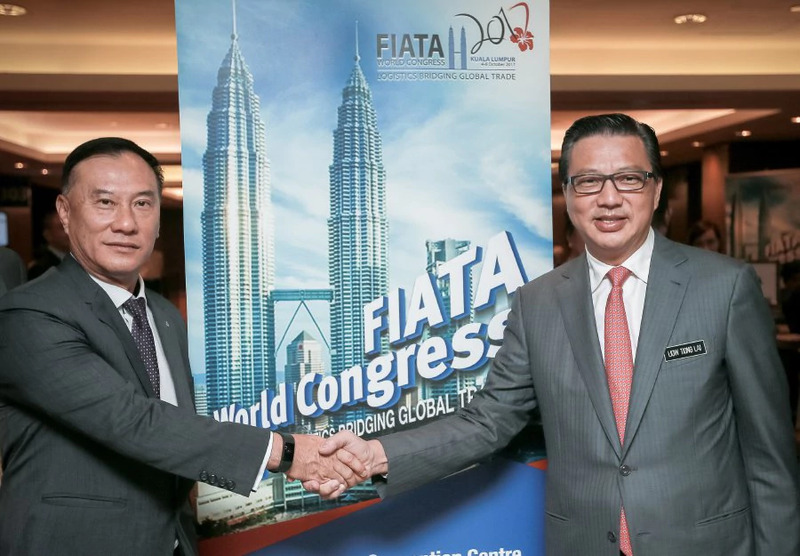 KUALA LUMPUR: More than 1,200 local and international delegates from the freight forwarders industry are expected to participate in the 56th International Federation of Freight Forwarders Association (Fiata) World Congress here in October. The four days World Congress will be co-hosted by the Transport Ministry and Federation of Malaysia Freight Forwarders, and will be held for the first time in Malaysia between Oct 4 and 8. Speaking to reporters at the 56th Fiata’s soft launch, here at the KL Convention Centre, Transport Minister, Datuk Seri Liow Tiong Lai earlier said the congress hopes to bring about ideas and new business opportunities for both, local and international freight forwarders, from around the world. “The congress will help industry players understand the latest trends and effective ways develop the freight forwarding business even further to other regions or even other continents” he said, adding that the congress is also expected to bring about a RM10million impact to the country’s economy, as well. He said topics of discussion will include, among others, e-commerce trends.